THE STORY: Inspector Dewar and Superintendent Bone are faced with the enigma of a series of murders where at each crime scene the body has been tagged with a numbered piece of cardboard. When the book opens victim #3 has been found. 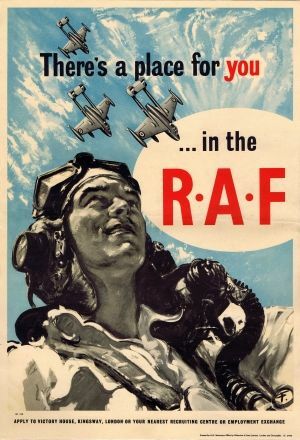 All the men are middle-aged, some have been stabbed, most have been shot by an air rifle that scores the bullets in a peculiar way. What can they possibly have in common besides their age, the murder method, and the numbered cardboard tags? When the linking element is found the policemen find themselves in a race against time to identify the potential victims from a brief list and prevent the last of the murders. THE CHARACTERS: Dewar and Bone are a great team. Bone is the senior official and he enjoys razzing Dewar for being both very young (only 32) and Scottish. He constantly jibes Dewar about his hometown of Dumbartonshire often referring to his junior as "Dumbarton", always in a friendly joshing manner. He is respectful and impressed by Dewar's abstract thinking and his gifted detective's instinct. It is only because of Dewar that they literally uncover another murder while investigating the truth behind the serial murders. It's one of many clever layers to this intricate plot. Dewar though the junior member of the team is clearly the lead detective of the novel. He is driven and dedicated to his job. A single man who eats, sleeps, and breathes police work he is well liked by all his colleagues. And it's largely because of the mutual admiration between Dewar and Bone that this detective novel which relies heavily on methodical police work never lags interest and never suffers from "procedural" monotony which is often the case with this subgenre. We never have to watch these men fill out paperwork, talk about the bureaucracy that stalls their work, or any of the other less glamorous aspects of police work. They are on the hunt, they mean business, and they most definitely get their man. In fact they get their man about three times in this wildly, fast-spinning and ever changing pursuit of a relentless killer hiding amongst many criminal types. INNOVATIONS: One of the earliest of serial killer novels The Silent Killers (1930) still seems very modern because it uses as the major thrust of the plot the now familiar motif of looking for patterns. But not analyzing the killer's psychological profile, rather looking at the lives of the victims for a connection to warrant such mass murder. Unlike other tales of multiple murder of the Golden Age in which the acts are horrifyingly random and committed by a lunatic The Silent Murders has a murderer with a clear cut, understandable motive unshrouded by psychopathology and free of any baroque hidden meanings. He may be leaving calling cards counting out the murders, but that is the extent of the adornment, so to speak. The police work is entirely focussed on trying to find an underlying connection between all the victims. It's rather baffling since two deaths occurred in Canada, one of the victims was a tramp, and two were high-powered, prominent British businessmen. 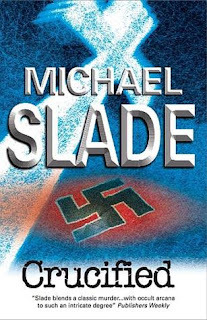 The police are forced to dig deep into the past and they hit the jackpot with a business deal in South Africa that took place around 1907, twenty-five years prior to the events of the novel. The case seems almost at an end until their prime suspect flees along with a servant. 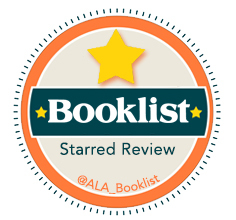 The plot shifts to a pursuit for their suspect, but a truly surprising event at about midway through the book causes the entire case to fall apart and Dewar and Bone must start from scratch. When that happens there is a very subtle element of fair play clueing is dropped allowing the reader to figure out the killer's motive for the seemingly unending mass murder. I am proud to say that it dawned on me literally two paragraphs before Inspector Dewar announces it. 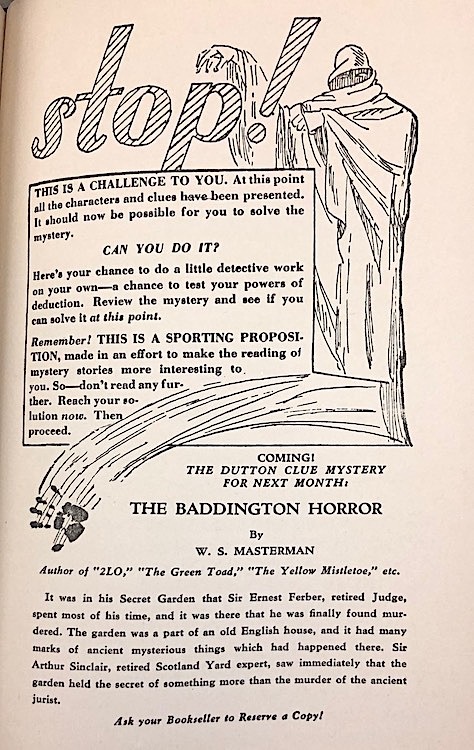 It's an invigorating moment whether the reader guesses before Dewar or not for it also comes as the recognition that this may in fact be the very first book ever to employ such a novelty plot element in a detective story. The characters talk about the motive with such alarming horror that it seems totally fresh within the context of the story even if it is now a tiresome cliche in the genre as a whole. 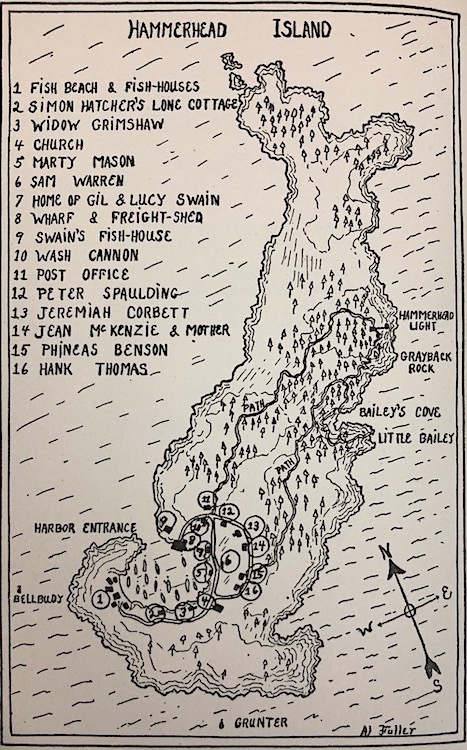 QUOTES: Dewar: "Where does a harmless Methodist tradesman who's never been farther from Reading than Lyme Regis connect with a gang of murdering cutthroats and [diamond brokers] and gunrunners from Jo-burg and Angola and Belgian Congo?" "Most eloquently put," said Bone, "and quite unanswerable." The quietness and simplicity of it were terrifying. No one had seen a figure approaching the victims. No one has seen a figure hastening from the scene of the murders. ...each murder committed with ruthless efficiency and each retreat effected without fuss or hurry. "Like a cat in the night hunting a bird," thought Dewar. THE AUTHOR: Neil Gordon is one of two pseudonyms used by Archibald Gordon Macdonell when he was writing detective and thriller fiction. 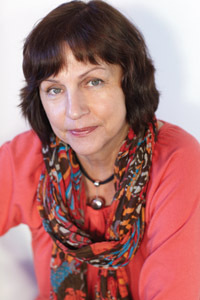 Macdonell began his writing career as a journalist, writing mostly theater reviews for London Mercury. 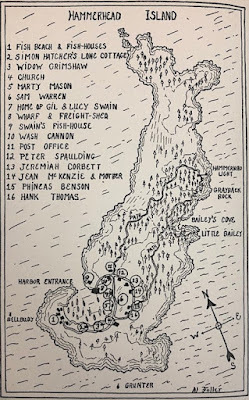 In 1933 his novel England, Their England received the James Tait Black Memorial Prize, and it is this book for which he is most likely best remembered. Another satirical novel The Autobiography of a Cad (1938) has garnered something of a cult reputation lately. 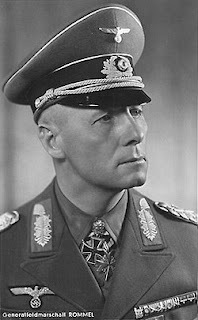 In addition to novels and a handful of plays he wrote at least one book on military history. 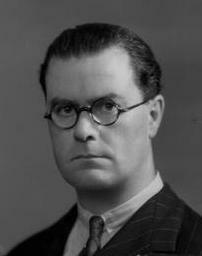 As "Neil Gordon" he wrote five detective novels; a Buchanesque political thriller called The Factory on the Cliff (1928); and The Bleston Mystery (1928) done in collaboration with Milward Kennedy, one of the founders of the Detection Club. 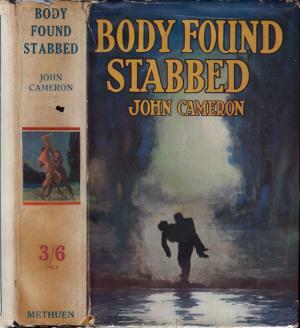 Under the pen name John Cameron he wrote two other detective novels with similar sounding titles: Seven Stabs (1929) and Body Found Stabbed (1932). In 1941 Macdonell died unexpectedly at the age of only 45 in Oxford. EASY TO FIND? Luckily, yes! (From now on I will only be including this section when the answer is positive.) Many of Macdonell's novels have been reprinted by Fonthill Media, a British indie press known primarily for their line of military, aviation, and maritime non-fiction. 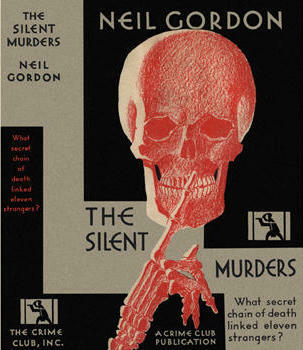 Only two of the Neil Gordon detective novels were reprinted and have been released under Macdonell's real name -- The Silent Murders and The Shakespeare Murders. Currently all the Macdonell books are offered at 20% off the original retail price if you buy them from the Fonthill Media website. For anything else you'll have to resort to used bookstores, both online and the few remaining brick and mortar stores out there. THE STORY: Dr. Hugh McNeal, Navy physician and his wife Navy nurse Anne Davenport McNeal have been stationed in Guantanamo Bay in Cuba where the Navy runs a telegraph station in cooperation with the American Cable Company. "Davvie" (the nickname Anne prefers) has been comforting a Navy widow grieving over her husband's recent suicide, but May Patterson is convinced that her husband Tom was murdered and that his death is related to the accidental death of another navy officer who drove off a cliff a few weeks earlier. Things get more complicated when an undercover FBI agent shows up to investigate both deaths after Mrs. Patterson leaves the naval station, heads back to the mainland and complains to the US government. Davvie starts poking around, asking lots of questions and uncovers officers in disguise, possible German spies, coded telegraph messages, a plot to steal a resident mathematician's formula, and the truth about the two suspicious deaths. THE CHARACTERS: Apart from Davvie and Hugh, our lead married couple, there are only a few standouts in this very large cast. Probably because Yates finds it necessary to populate her navy base with as many possible variations on a military married couple the book often seems crowded and it's hard to focus on who you should be paying attention to. 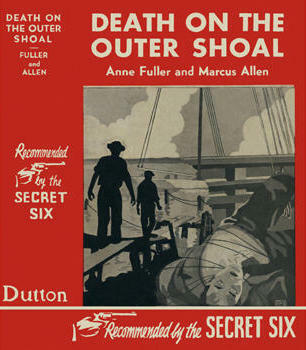 But after the long expository first third of the book with the barrage of character introductions, relationships, friendships and other basic info the reader can settle into the story of the investigation which deals primarily with two FBI agents, Davvie and Babs van Born, niece of a rigid Navy officer. Babs is 22 years old, seems and acts much younger, and ostensibly appears merely a babysitter/nanny for two rambunctious trouble-making boys of a snobby navy couple. She is presented at first as a starry-eyed dreamer but will turn out to be the most formidable of the gaggle of adventurous and courageous women on the base. Another standout is Bill Duncan about whom I cannot say too much without ruining some of the genuine surprises in Yate's tricky and rather complex plot. The rest are pretty much stock characters, especially the many stodgy military men. Among the other women characers Kay Brewster, a slangy smart aleck who never seems to have a serious thought in her head, was one of my personal favorites. She doesn't seem real at all, like your favorite supporting character on a sit-com, but she has all the best lines and is often hilarious with her stinging comebacks. 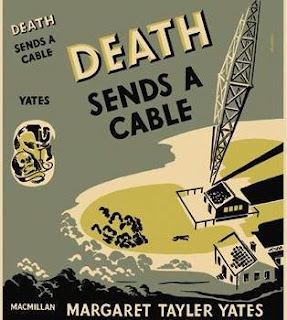 INNOVATIONS: Death Sends a Cable (1938) is Yate's second mystery novel but it turns out to be more of an espionage thriller. I have not read any of the other books in the short series, though I do have a copy of the fourth book set on Pearl Harbor which uses the Japanese attack as part of the plot. I'm guessing that since these are military mystery novels set just before and after the start of World War 2 that spies and espionage are featured in most of the plots. Though Yates uses the framework of a detective novel in trying to uncover the truth behind the supposed suicide and the car accident the whodunnit element takes a back seat to all the spying, role playing and secretive gathering of information. The book is filled with several well done action set pieces with the final third becoming rather cinematic as the heroes and heroines race against time during the onset of a tropical storm that threatens to become a hurricane. For the most part the book reads like many mystery novels written by women during this time period. The female characters are the strongest in the cast, their dialogue and scenes together tend to be a combination of chatty exchanges and catty gossip and there is a lot of lively wordplay and punning that on occasion gets a bit grating. Her style reminded me of Virginia Rath, Kelley Roos, Manning Long and other contemporary mystery writers who specialized in husband and wife couples who get involved in baffling and adventurous crimes. 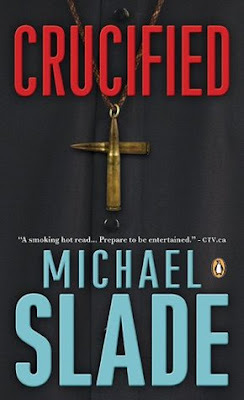 While Yates does have a clever skill with the frequent wisecacre banter, clearly inspired by Hollywood movies, it seems out of place and often the book seems to be emulating a movie screenplay. Kay Brewster, for example, reminded me more of a movie character than a person, the kind of woman that Eve Arden used to play in screwball comedies. But when Yates is focused on the plot and the action she is in her element; the book comes alive and couldn't be more realistic and believable. Being part of a navy couple herself Yates knows the way military men and their wives think and behave and those portions of the plot make the book definitely worth reading. QUOTES: The [gossiping women] said her husband drank in the morning so he could face the food he knew he would get at noon. "Bull" Durham had heretofore been merely one of my favorite cable men; now he was a young magician who must, I felt, sleep on thunderclouds and eat shredded watts for breakfast. Some country wanted that formula -- wanted it badly enough to plant agents in our most secret port. There probably isn't another country in the world, I thought, where this would be possible. We shout in the headlines of our isolation until we confuse the term with impregnability. Even in the last war, when we woke with surprise to find our country honeycombed with already well-established spy systems, didn't teach us anything. We cleaned them out and left the door wide open for their return. THE AUTHOR: Margaret Tayler Yates (1887-1952) was born in Riverside, California and spent her early career as special correspondent for the New York World while living in the Philippines with her husband, Navy Commander R. R. Yates. In 1941 she and her husband were stationed at Pearl Harbor at the time of the infamous Japanese attack. She was sent back to the mainland and settled temporarily in New York while her husband remained in Hawaii. 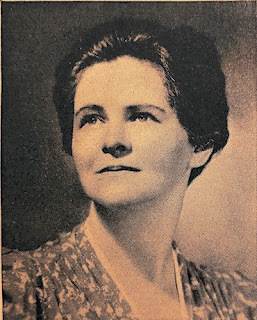 According to her bio on the dust jacket of Murder by the Yard she had two sons and a daughter; the sons were both in the Navy and her daughter was married to an Army Air Corps lieutenant colonel. I cannot resist any book about a badass biddy. I've written about the nasty senior citizen women characters found in novels of Shelley Smith, Anthony Gilbert, Ethel Lina White and even an old lady serial killer whose garden is a veritable poisoner's paradise. 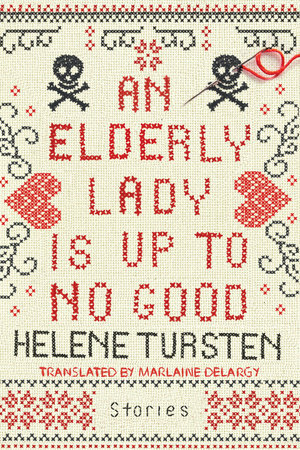 But not since my meeting Lucilla Teatime in Lonelyheart 4122 have I encountered such a wily, deadly and unexpectedly amusing old lady as Maud, Helene Tursten's 88 year-old spinster who will not have her tranquil easy-going life upset by anyone. 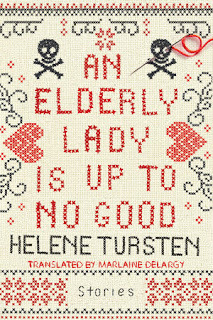 An Elderly Lady Is Up to No Good is a collection of five short stories each of them detailing Maud's past life and her current reign of terror in an apartment building located in Göteborg, Sweden. Through a legal loophole Maud has been able to live in her apartment rent free her entire life and her neighbors are not too happy about it. They've managed to get her to pay a monthly assessment to help with upkeep and maintenance of the building, but as for any other expense Maud has managed to keep every krona since the end of World War 2. And she's not about to give up her home to anyone who ruffles her feathers in any way. Each of the five stories begins with an inoffensive slight that most of us would dismiss as minor irritation. But not Maud. Be it an intrusively friendly neighbor, a squabbling couple in the apartment above her, or the news of her ex-fiance getting married at the age of ninety Maud finds the highest personal affronts in the most innocuous events. In each instance she is compelled to take drastic measures, often to deadly extremes. Conveniently, in most cases the slights Maud suffers turn out to be covers for more insidious designs and ulterior motives as in the first story about an obnoxious modern artist whose horrifying sculptures express her disdain for the patriarchy. Jasmin is a figure of obvious ridicule, a parody of the worst of ultra feminism compounded by talentless dabbling in modern art. The story is both a satire of the insanity of modern art and a nasty story of revenge that calls to mind Roald Dahl's wicked sense of humor. Jasmin's latest creation -- a disgustingly laughable mobile of monstrous penises suspended from a height of sixteen feet and dubbed "Phallus III Hanging" -- inspires in Maud nothing vaguely approaching an appreciation of art but rather an ultimatum that deliciously sums up Tursten's ideas of art criticism. In each of the stories Maud's solutions to her various "problems" become ever increasingly violent and deadly. Along the way we get to learn about her rather pathetic life as caretaker to her older sister who suffered what appears to be a grandiose nervous breakdown. Charlotte, Maud's elder sibling by eleven years, was a concert pianist but then fell victim to what Maud's mother described as "an attack of nerves" that left Charlotte unable to play music and helpless to care for herself. In later stories we discover that this breakdown was a serious mental illness aggravated by paranoia and intense phobias that made caring for Charlotte a truly hellish life for Maud. Added to these troubles is the sad engagement to a man she dearly loved that backfired and left Maud loveless and alone for the rest of her life. The entire volume depicts Maud's lifelong mission of retribution for everyone who betrayed or wronged her. As an added bonus the final two stories feature Tursten's series police characters better known from her novels - Irene Huss and Embla Nyström. They investigate the death of an antique dealer who met a grisly death in Maud's apartment while she apparently was on vacation. 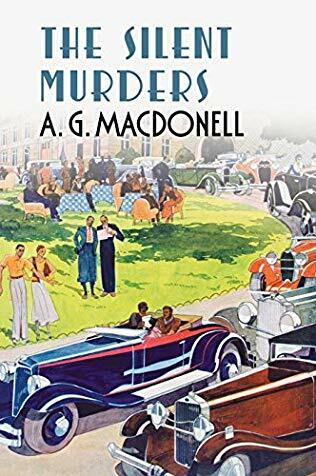 The murder investigation is told in two separate stories: the first ("The Antique Dealer's Death") is told from the viewpoint of an elderly neighbor, in the second ("An Elderly Lady Is Faced with a Difficult Dilemma") Maud's viewpoint sheds light on the ambiguous details of the crime with a two page coda told from the police women's viewpoint. 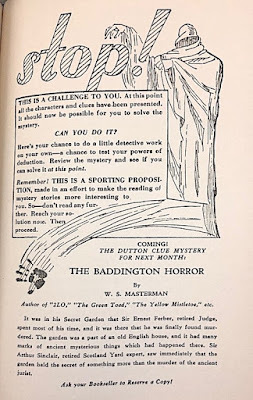 These final two tales (which must be read in the order in which they appear in the book) reveal Maud at her most diabolical and criminally inventive self. This is a slight book easily polished off in only a couple of hours. Yet each story packs a wallop. Tursten can mix black humor with poignancy and have us rooting for Maud to commit the most horrific atrocities and long for her to get away with everything. Her victims may be truly awful people, but is Maud truly worse than them? She is a woman who seems to no longer care about anything now that she is in her twilight years. All that matters to her are life's simple pleasures -- travel to foreign countries, warm climates and cool breezes, peace and quiet in her rent free home, and a nice cheese sandwich and a bottle of Carlsberg while watching old movies on TV. Here is a book highly recommended for those with a penchant for dark farcical comedy and evil thoughts of delicious revenge perpetrated on the ugly people who have wronged us.